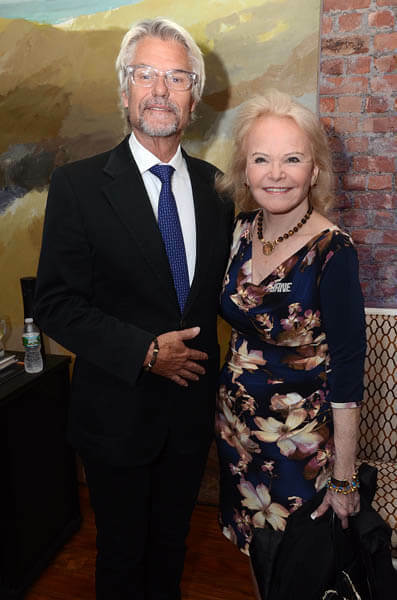 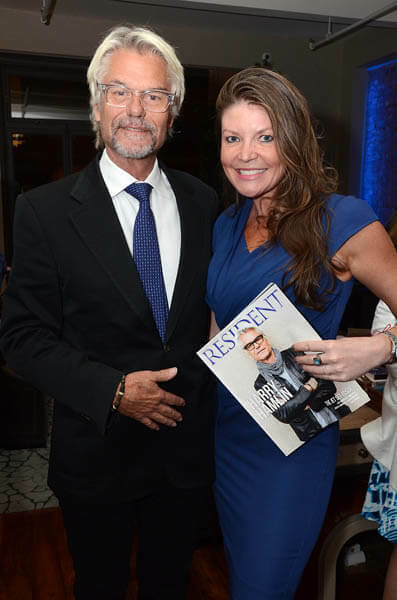 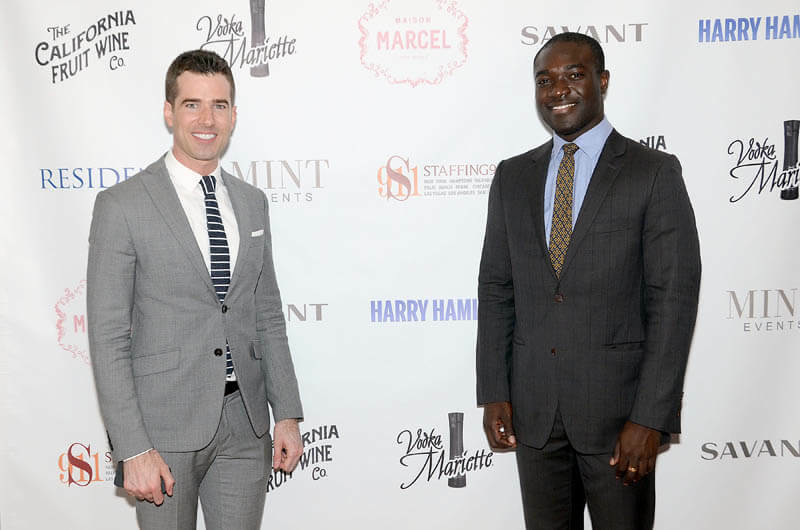 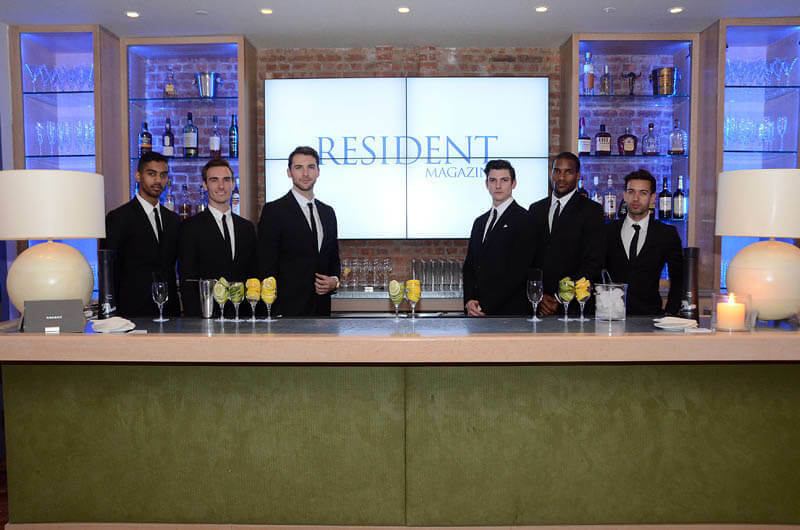 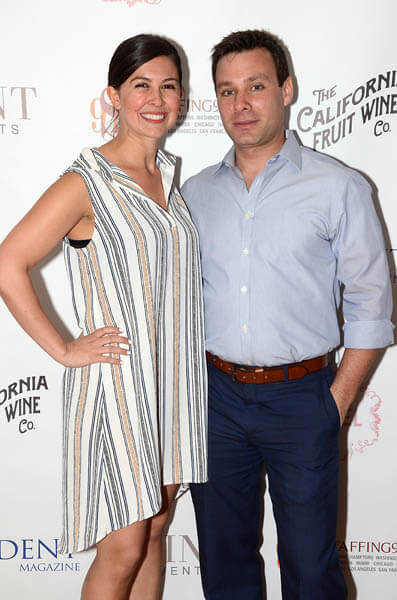 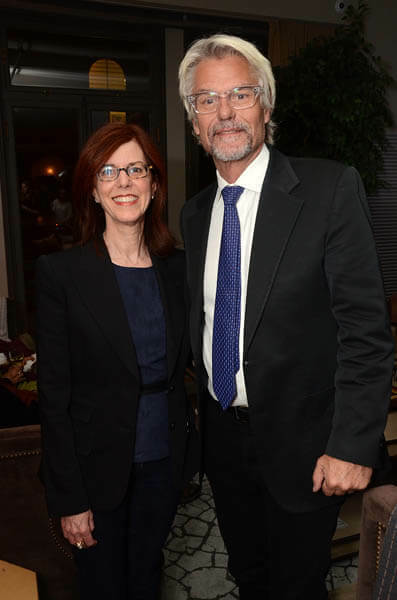 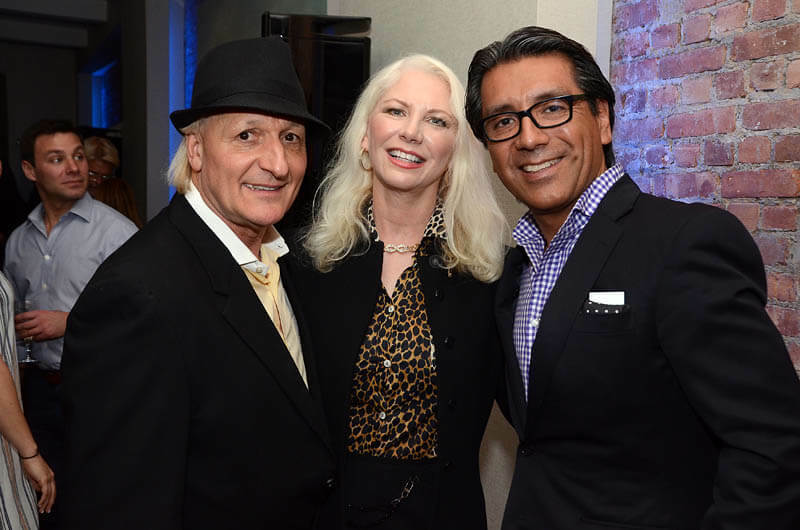 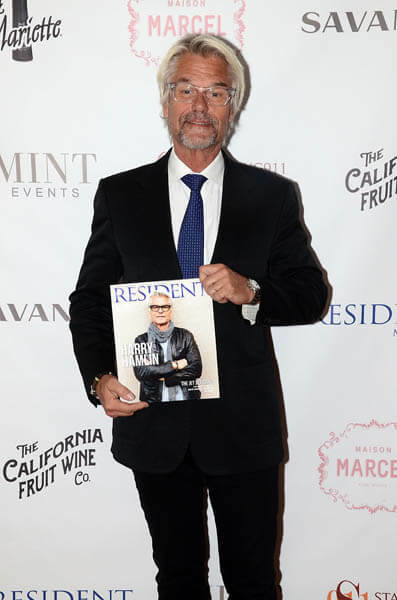 On Monday, April 18, 2016, Resident held their monthly cover party honoring the famed actor Harry Hamlin. 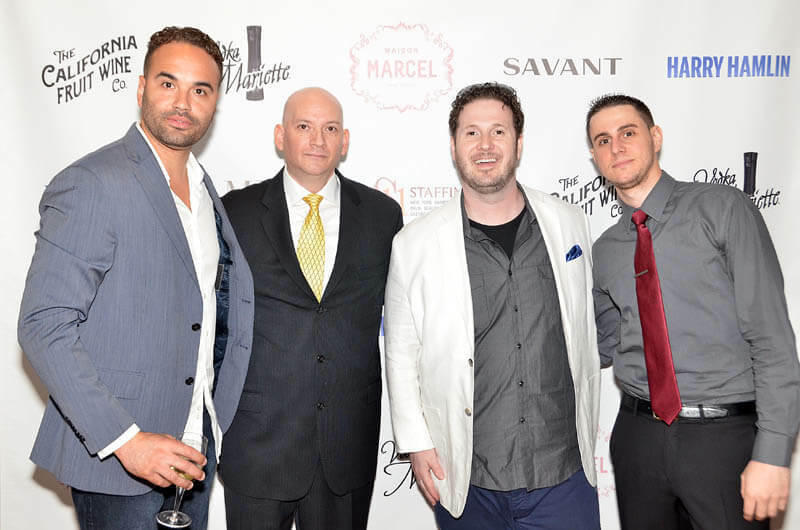 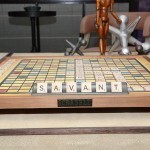 The venue where the event took place was at the Savant Showroom in Soho, NYC. 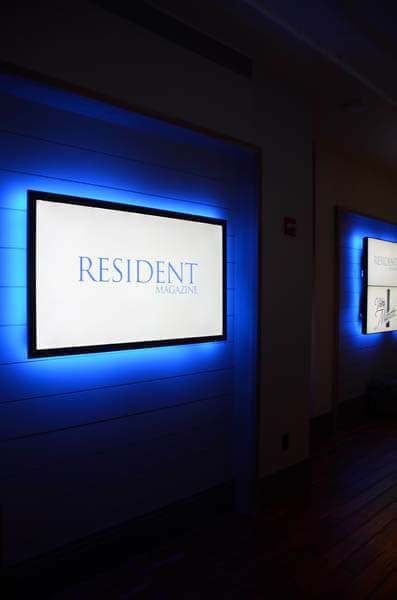 Guests enjoyed the amazing space filled with spectacular furniture, ambient lighting, and a mini home theater experience. 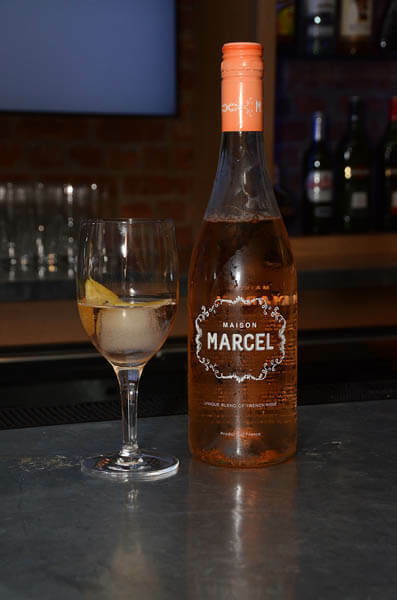 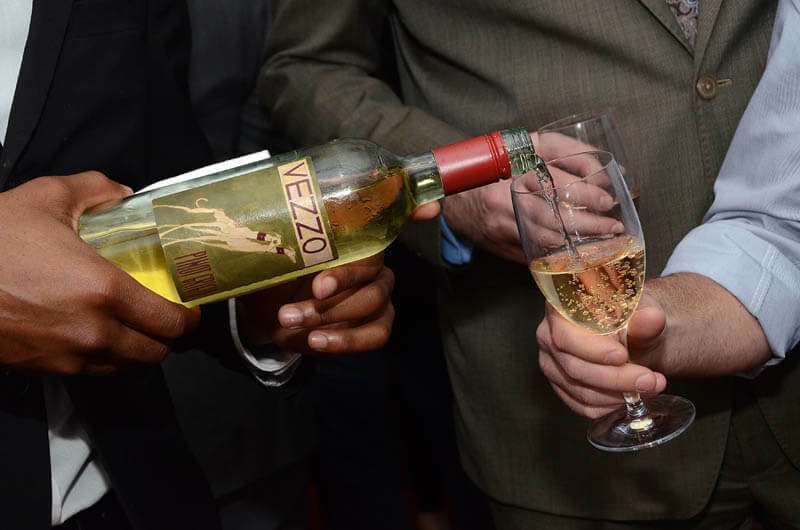 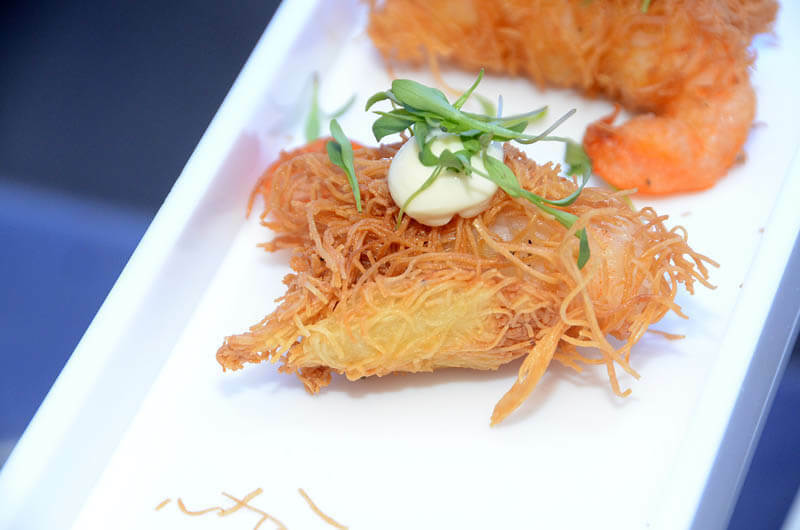 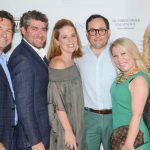 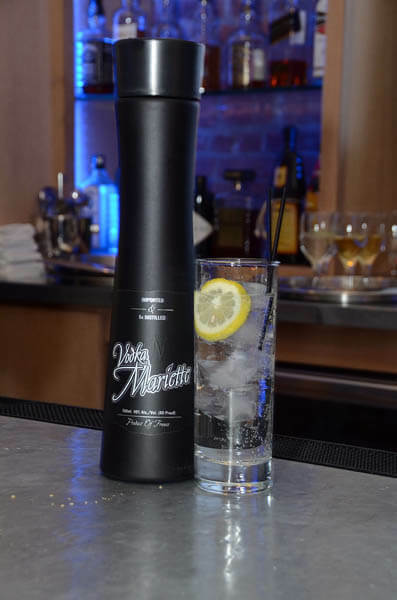 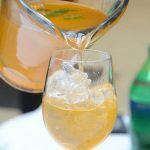 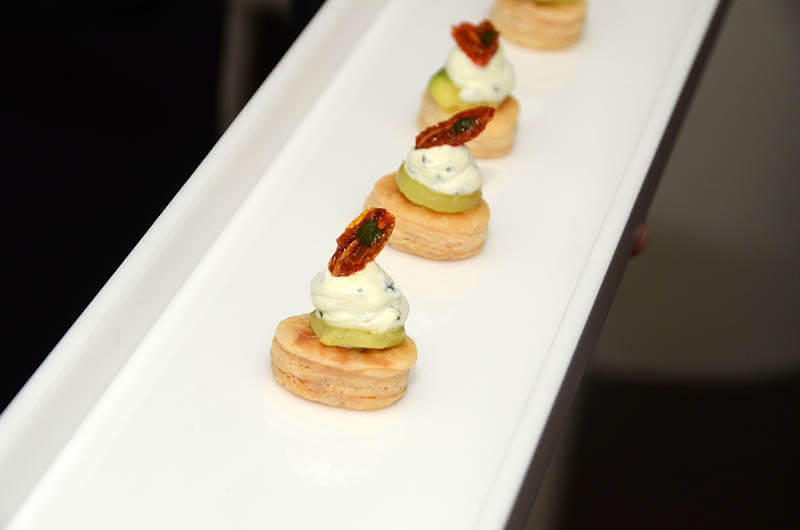 Spirits and hors d’oeuvre were also graciously served throughout the event while guests mingled and enjoyed each others company along with Harry. 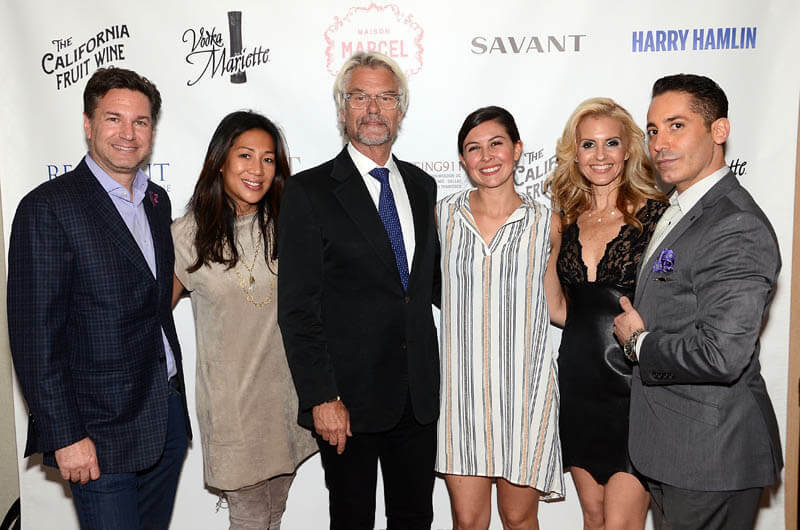 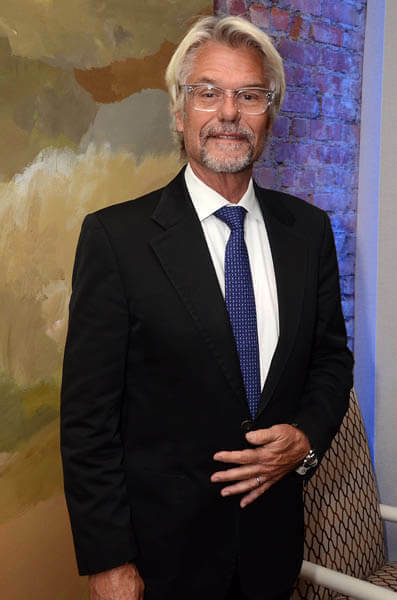 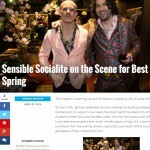 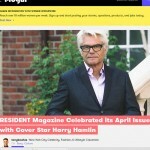 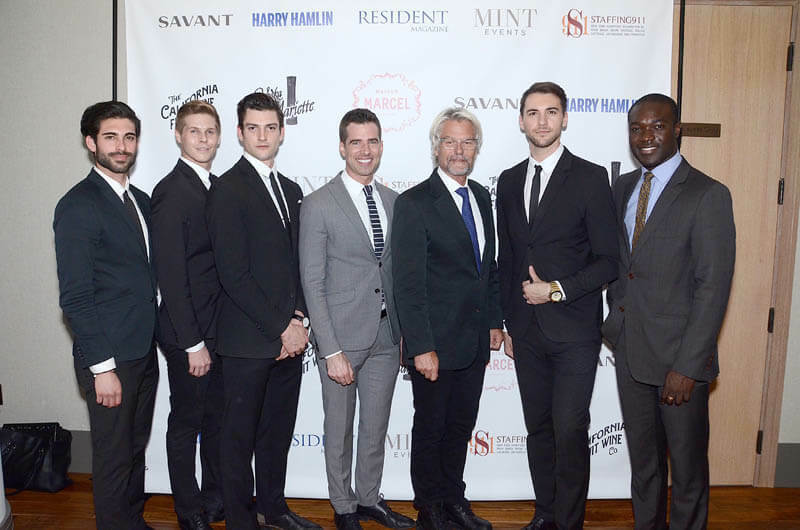 Resident Magazine “JetSet Issue” April Event: featuring Harry Hamlin from Ben Adler on Vimeo. 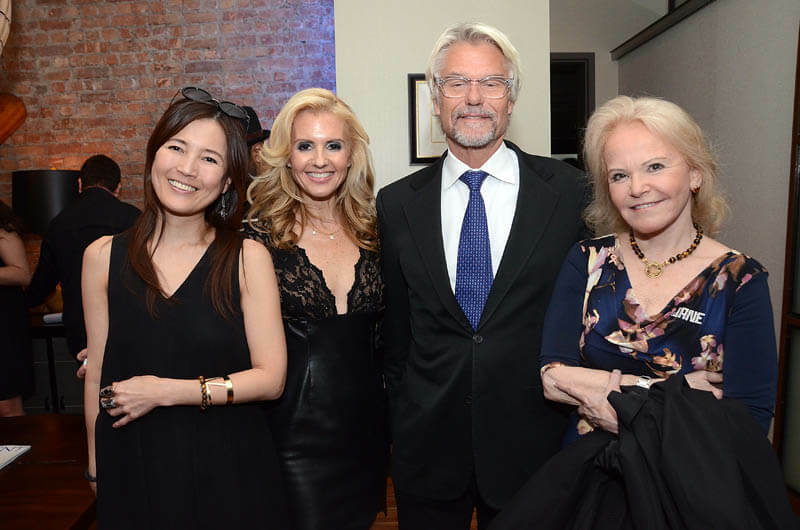 To see more photos from this event, please visit our PARTY PICS page.